Alloy Code. 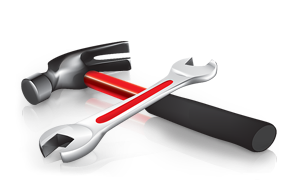 Blending strong technologies to create a stronger web development. Cicada Tracker’s test-driven development using RSpec resulted in a powerful program that generates Independent Contractor Agreements for freelance writers. 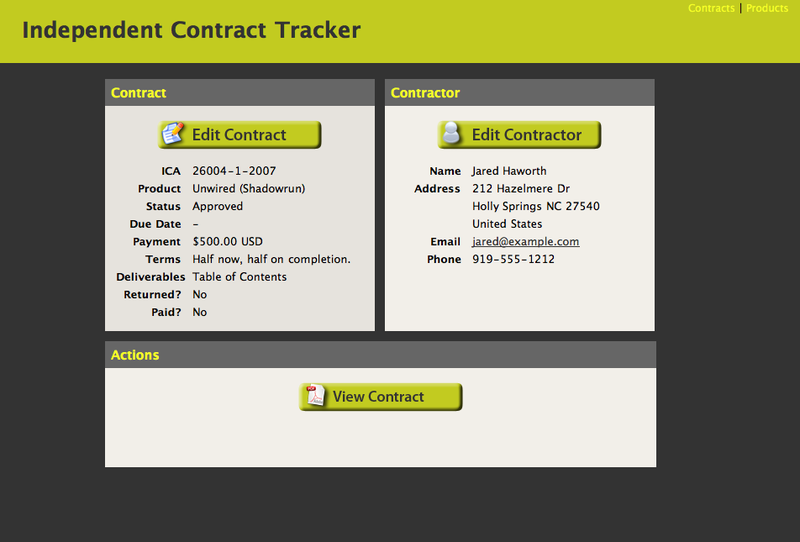 Cicada Tracker also can track the status of contracts through its various stages, from new contracts to finalized and paid status. 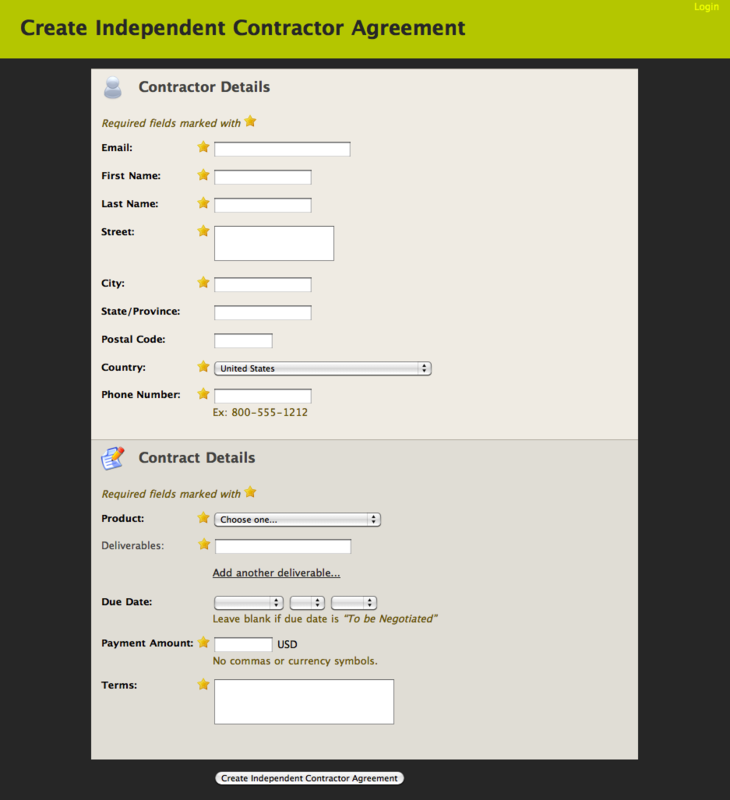 The easy-to-use web interface manages the workflow from contractor data input to automatic PDF generation of contracts. Cicada Tracker uses RESTful architecture supporting both a web interface and XML API.